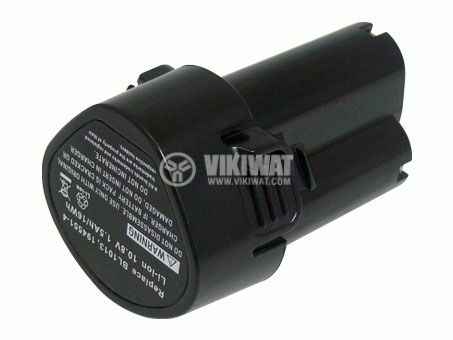 Rechargeable battery model BL1013 with rated voltage 10.8 VDC and capacity 1500 mAh for MAKITA electrical tools. 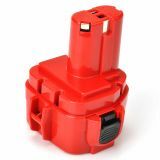 The battery is compatible with electric, MAKITA cordless tools such as a screwdriver, jaw, hand saw, lantern and more. The attachment has a list of compatible MAKITA (PDF) power tools. 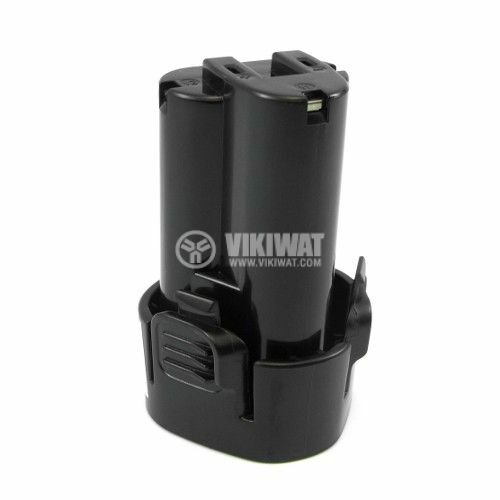 This product is a replacement for Makita's original battery.